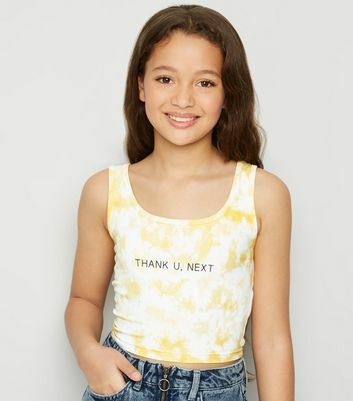 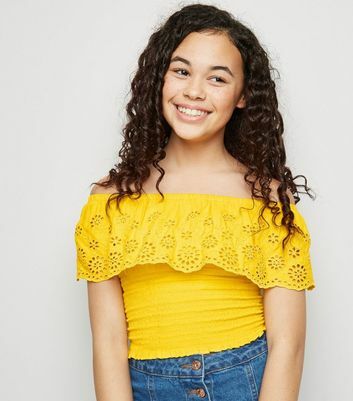 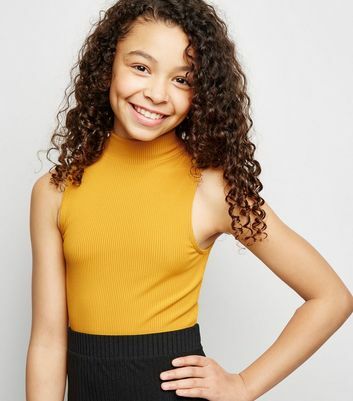 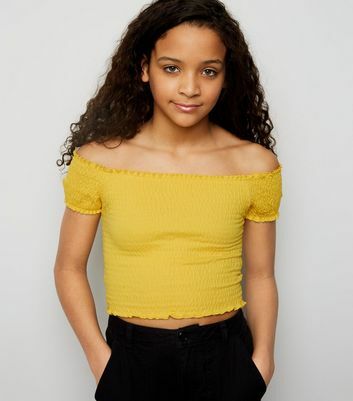 Give your look a touch of sunshine with our vibrant range of girls’ yellow tops. 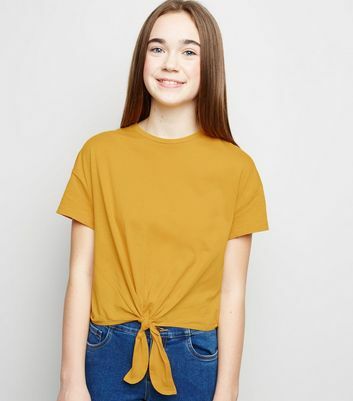 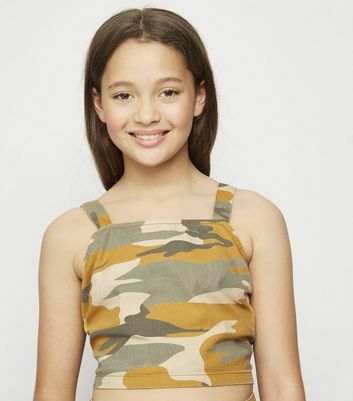 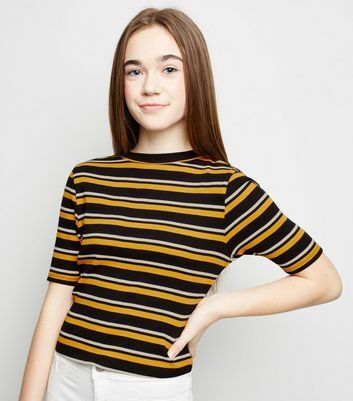 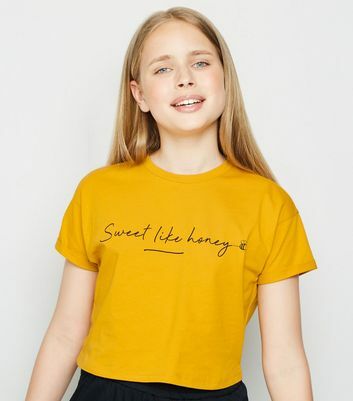 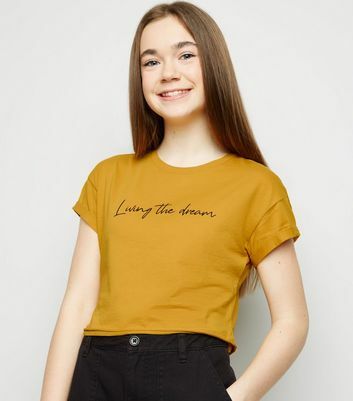 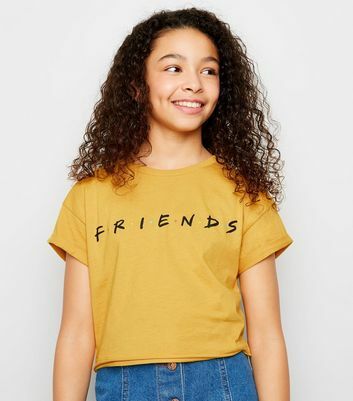 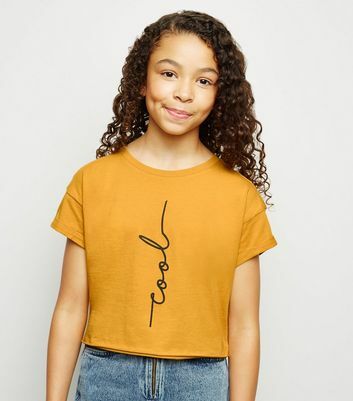 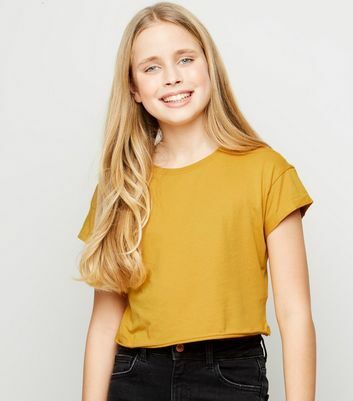 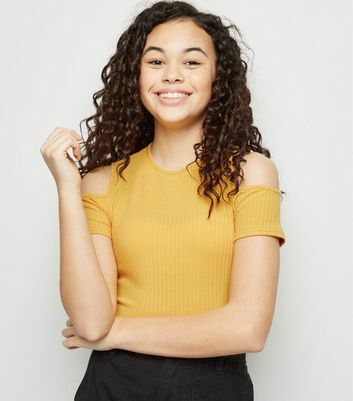 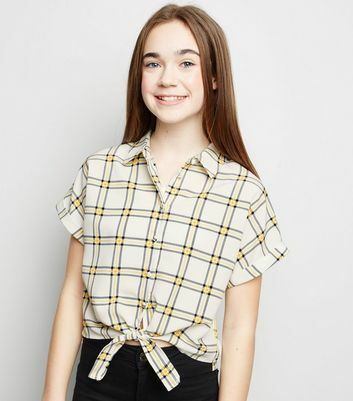 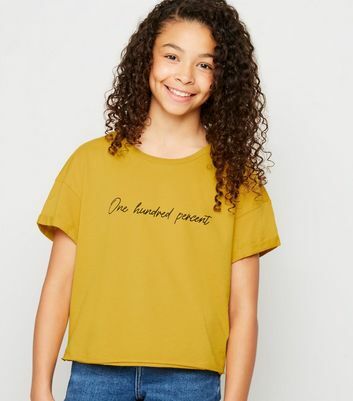 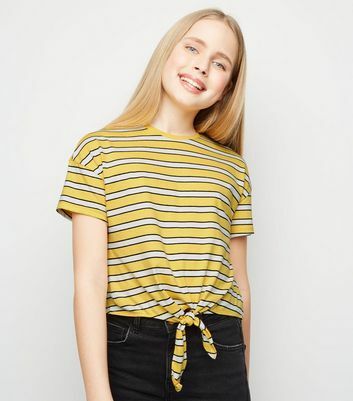 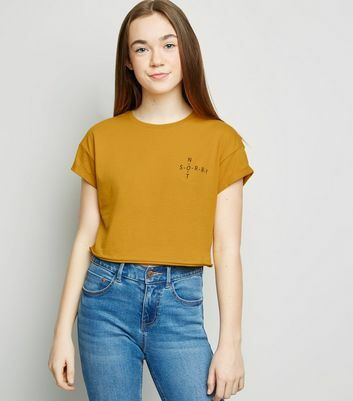 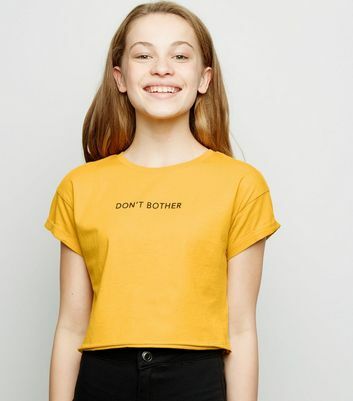 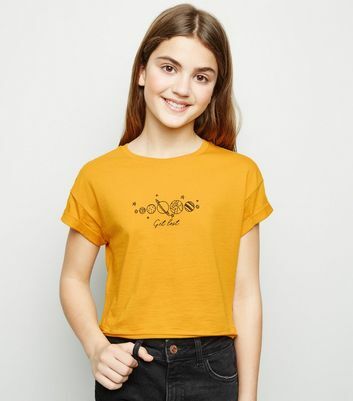 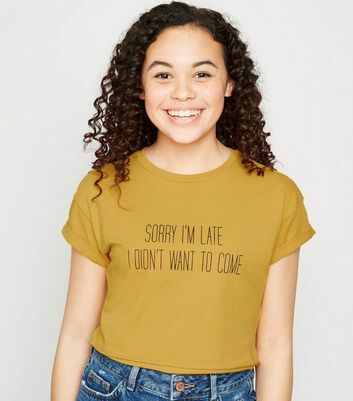 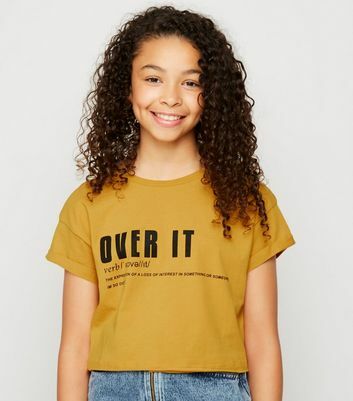 Stand out from the crowd in our girls’ yellow t-shirts, or go for something pared-down with our girls’ mustard tops. 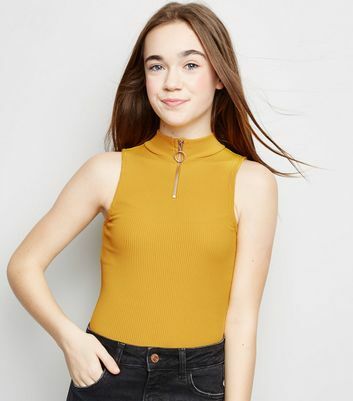 Whatever your style, effortlessly amp up your wardrobe with brights this season.